TTL Bulgaria offers fast and affordable airfreight to customers primarily using an airfreight mode. 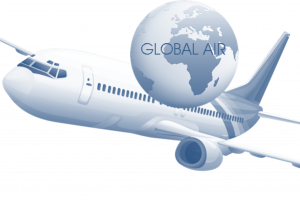 Looking for the perfect fit in respect to cargo specifics, size, weight, delivery terms there are different variety of economical airfreight choices. Transterra Logistics Bulgaria offers full range of logistics services –ocean transportation and through deliveries for wide varieties of commodity kinds. Our qualified staff is ready to offer detailed procedure and technical know-how for commodity specific, stuffing guideline, country regulation, road weight restriction to ensure smooth cargo acceptance process. We stand by our customers to provide all necessary documentary assistance to enable seamless arrival and cargo release procedure avoiding eventual delays..